Although Google is still working on the preparation of the next version of its mobile platform, Android 7.0 Nougat, which will soon make its official debut, it seems that the beta version can now be tested in a device, the Huawei P9, and it seems the smartphone most suitable for this. While owners of Nexus smartphones have been enjoying some progress thanks to the five developers previews distributed in recent weeks, the truth is that all these versions are also made, in fact, by other brands, in collaboration with Google. This is a way of saying that Google returns the favor by providing new versions of Android more quickly than usual. From that point of view, a pleasant surprise awaits all users of the new Huawei P9. It was made official in the last hours and has appeared on the network a link that leads to the release of a beta version of Android 7.0 Nougat directed precisely to the latest Huawei high-end smartphone; chances are that this news is evidence one of the signs that have come to the internal phases of Android 7.0 testing among the major cell phone manufacturers. In this case, the update also includes the new EMUI 5.0 interface. Optimizes the camera and battery management (EMUI 5.0). Added multi-user that enables application sharing and data protection and privacy mode. Adding a mode that allows multiple users (multi-user mode) to access the same application but with separate data and maintaining privacy. Optimized Phone Manager, to facilitate changes in settings. Adds energy-saving technology, which reduces the resolution of the screen to save during recharging. Improved battery management control and predict optimized for consumption in the coming days. Optimizes traffic management to automatically add the remaining traffic before the new month. Optimizes the application for the weather. Optimizes the browsing speed up access from international roaming. Optimizes registration times in case of interruption of connectivity. 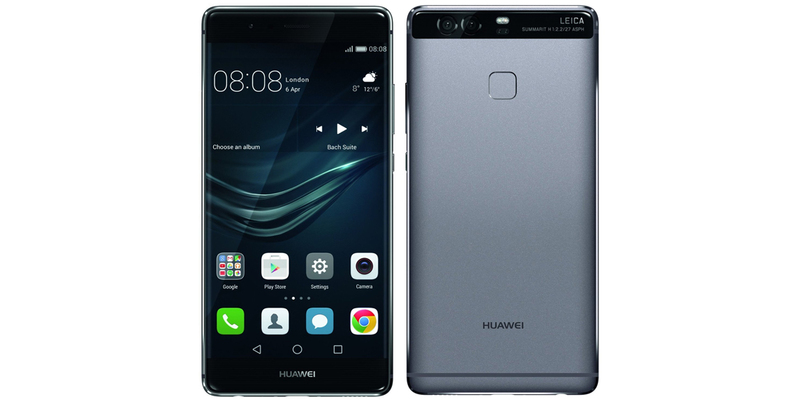 Android 7.0 beta for Huawei P9 is marked with EMUI-EVA-C900B040SP11-log identifier, and you can access the download link via XDA-Developers website. Almost certainly, it is a full of errors and imperfections version, so installation is only recommended for the more adventurous.